A first-time teenage mother is now mourning the loss of twins, who were pronounced dead shortly after delivery on Thursday, and she is calling for an investigation of alleged negligence by officials at the Georgetown Public Hospital Corpora-tion (GPHC) after it was discovered that one of the babies did not succumb until more than a day after initially claimed. 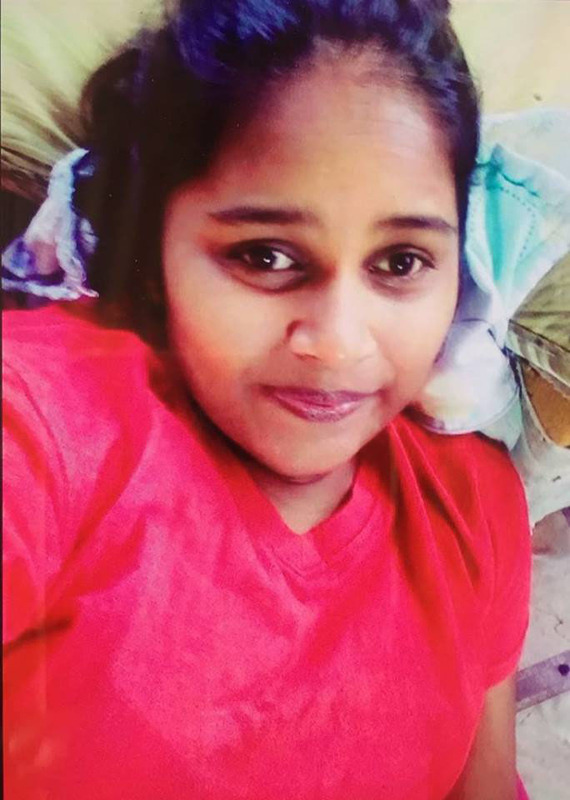 Bhagmattie Boodram, 17, of Lot 228 Hope West, Enmore, East Coast Demerara, gave birth to the premature baby girls around 11 am on Thursday. Boodram had carried the babies for 26 weeks. The medical certificate, dated Thursday, 14th March, issued for the first baby. The first medical certificate, dated Friday, March 15th, which was issued for the second baby. The second medical certificate, dated Saturday, March 16th, issued for the second baby does not state the cause of death. 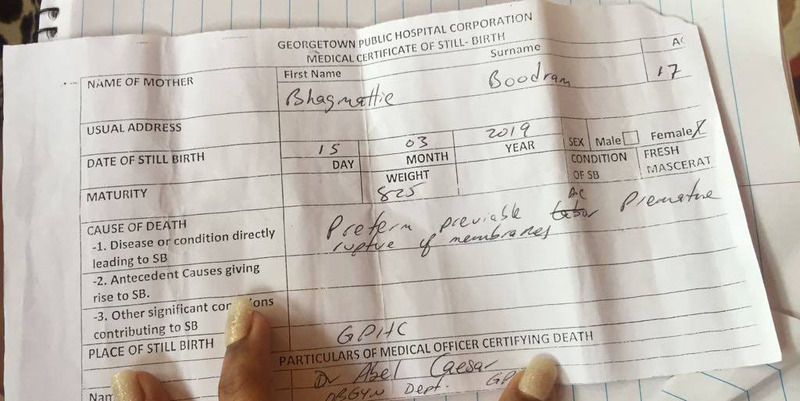 Hours after delivery, Boodram’s family was told that the twins died. However, a family member later noticed that one was breathing and moving. 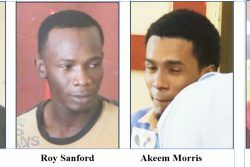 Sunday Stabroek was shown a video recording by the family of the baby moving one of its arms. Her eyes appeared to be partially opened and she yawned. The baby eventually died sometime between Friday night and yesterday morning. The family was issued with three stillbirth medical certificates for the twins, which were shown to this newspaper. 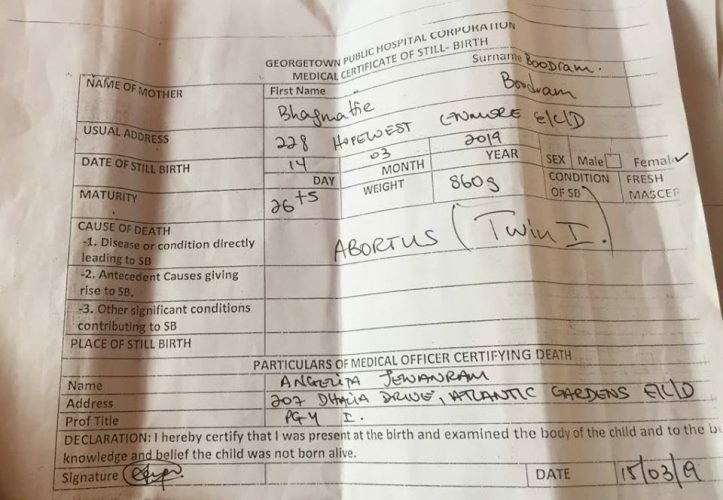 For the first baby, on the medical certificate dated Thursday, March 14th, the cause of death was listed as Abortus. The baby weighed 860 grammes. 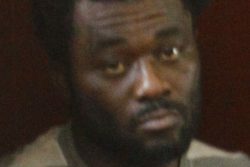 The family has since expressed dissatisfaction with the care offered to the second baby and is therefore calling for a thorough investigation. 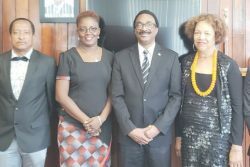 A hospital official yesterday told Sunday Stabroek that the GPHC had no comment on the case. The first baby was buried on Friday, while the second will be laid to rest today.